They do say, when you are pregnant that you go through a nesting period- where you turn the house upside down cleaning every nook and cranny. Having been pregnant twice before and now 5 months pregnant- I am still waiting for that stage! However, at this time of year, most people do start thinking about Spring cleaning their house. 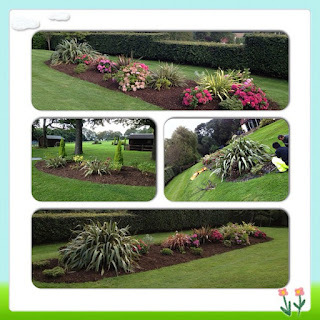 So, what about your garden- do you Spring clean your garden? So, overgrown garden, garden needing getting ready for the year or needing a garden clearance? - What can you do to sort out your garden after the winter has passed? We have complied a list of tips to help you spring clean and prepare your garden. The first job to do when you get out into the garden is to clear up all the annual plants that have died over winter and those that have finished flowering. 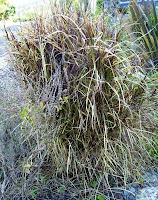 It may be a job you have already done, but at this point you can also cut back ornamental grasses. Perennials (plants that live for more than 2 years) are not hard to look after, but trimming them after they have finished flowering will help improve the flowering for the following time. Some gardeners will trim back the dead flowers in Autumn, but you can leave them until Spring so as to keep some structure in the garden over winter and also provide food and homes to animals. If you have clay soil then Autumn is the best time for preparation and Spring for sandy soil- however you can do it whenever you get the chance. 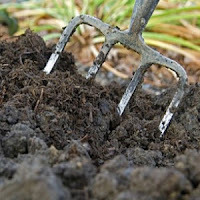 After clearing up the beds, start by digging over the soil using a hand fork or for larger areas a tiller- this will help to aerate the soil and loosen it ready for planting. Next work in some organic matter such as well-rotted compost or manure. 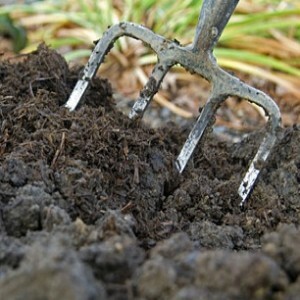 If you already have rich, healthy soil then it should be enough to top dress with compost or manure. Don't forget to also top dress your containers with compost. vegetables growing and tasting them too! Not really garden clearance related- but definitely something that you can plan to do in your garden this year. This point number 3 is something we want to get better at doing as a family. In the past we have grown potatoes, strawberries, aubergine, chillies and peppers and the children enjoy it as much as us! There is a lot of great advice on the internet about planting fruit and vegetables (from much more knowledgeable people than us!) One particular resource that I find useful is the RHS Veg planner A yearly calendar of what to plant when. We would love you to share with us what veg and fruit you grow in your garden- you can always comment at the bottom- we would love to hear your top tips too! Everyone loves some colour in their gardens. When most people think of bulbs, they think of daffodils and Spring bulbs. However, this Spring is the perfect time to plant Summer bulbs so that you can get some colour in your borders in the Summer. First of all you need to ensure that the soil where you are going to plant them is well-drained so that the bulbs don't rot. Always plant the bulb with the growing tip pointing upwards. Plant the bulb in some good quality compost and some horticultural grit to aid the drainage. If you have a small garden, don't forget that bulbs can be planted in pots and patio containers as well as borders. There is no set moment when you should cut your grass. 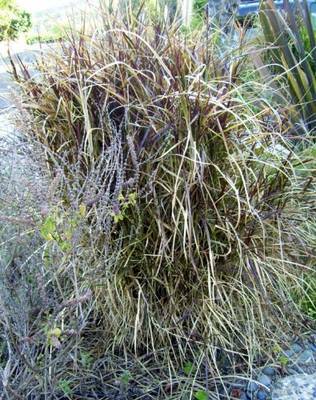 In fact, it is a misconception that grass does not grow through winter- it all depends on the temperature and how bad the winter gets. When you should avoid cutting is when the grass is frozen or boggy and saturated with rain water and obviously if it hasn't grown then it doesn't need a cut. One thing that people do get wrong is leaving the grass alone all winter and then suddenly hacking it down inches and inches in Spring. You should only take one third off the grass blade at a time. So if you left your grass alone over winter, then be careful to set the correct height on your mower, or else cutting it too much could cause it to go into shock and this results in allowing moss and weeds to take over. Remember also not to neglect the edges. A neat, straight edge will finish off a lawn making it look elegant and tidy as well as be a prevention to the grass spreading into flower beds and borders. You can buy edging tools as your local garden centre. We hope that you have a great season in your garden and if you don't have the time to be in the garden yourself, contact a local gardener who would be able to provide garden maintenance. Make sure you get three quotations, check references and that they provide a written quote with a breakdown and description.